INTRODUCING PURE SPORTS HYDRATION! | LEADER OF THE TRACK. Are you tired of artificial sports drinks? Well if you are and want a healthier electrolyte for hydration get your hands on Pure Sports Hydration. Pure Sports Hydration Pty Ltd is based in Brisbane, Australia and supplies the Australian market with Pure Sports Nutrition products. As stated on Drinkpure.com, PURE was developed by New Zealand based brother and sister duo Simon and Marewa Kraak. Marewa is a former New Zealand Representative Rower and current Elite Cyclist with a Bachelor of Applied Sciences in Sports Nutrition. Simon is a full time Director of Pure Sports Nutrition Ltd New Zealand and Co-Owner of Pure Sports Hydration Pty Ltd Australia and is also a keen road cyclist. As an ambassador for Pure Sports hydration i absolutely love this electrolyte because it uses natural fruits and isn’t processed and tastes natural. It’s easy to drink and not overpowering. My favourite flavour is the Chia Mix and the Natural Lemon. I drink Pure Sports Hydration at all my trail competitions and also for all my training sessions and it definitely helps me with recovery! 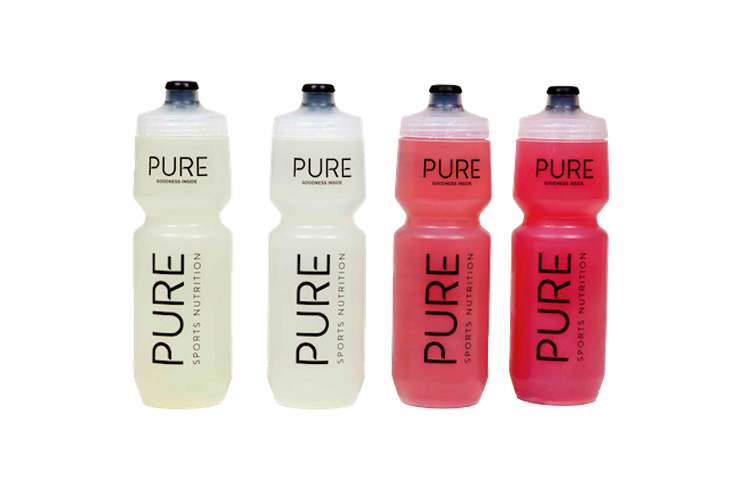 By using PURE you’ll actually enjoy drinking your sports drink. Feel healthier, stronger and more hydrated during exercise. Using real fruit and premium ingredients makes a huge difference to how your drink tastes. If it tastes great, you’re more likely to drink sufficient amounts to stay hydrated – helping to improve your fitness and stamina. 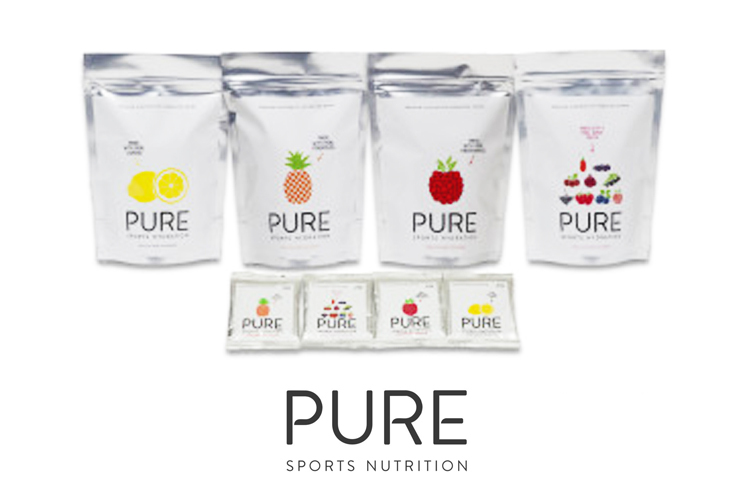 You can purchase all of Pure Sports Hydrations products on their website! ← Steffensen keeps it classy for Van Heusen.